In an email sent to associates late in the evening Jan. 8, Gary Keller announced that he would be resuming the role of CEO at the namesake company Keller Williams – the number 1 real estate company in the world. Keller has most recently been acting as the chairman of the board of directors of Keller Williams. Since its founding in 1983, Keller Williams has always been a pioneering company focused on growth, innovation and culture. Nothing has changed. I am as committed as ever to positioning Keller Williams to lead the real estate industry into the future. 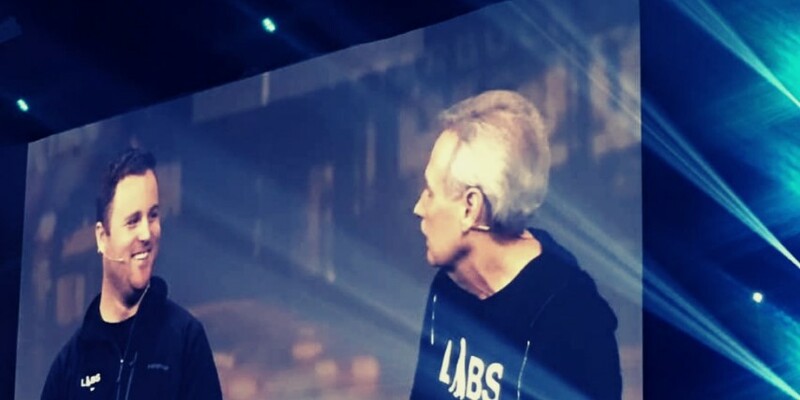 Together through Labs, Josh and I have collaborated with thousands of you – our agents and leaders in the field – to design the real estate operating system of the future, putting your data back in your hands, and empowering you through AI to provide more value to your clients.We want to thank John Davis for his decades-long service and contributions to the company. We wish him well in his future endeavors. We look forward to sharing more about our 2019 plans with the entire Keller Williams family at Family Reunion in February. Having Gary officially back and running the day to day operations is amazing on so many levels for the Real Estate Industry. We would certainly not be where we are today if it weren’t for Gary and this agent-centric, forward-thinking company. His big vision and incredible leadership has made Keller Williams a pioneer in the industry. We have unwavering confidence in Gary as he resumes the role of CEO with Josh Team as President, and We are excited for the barriers we’re going to continue to break and waves we’re going to continue to make in the industry.